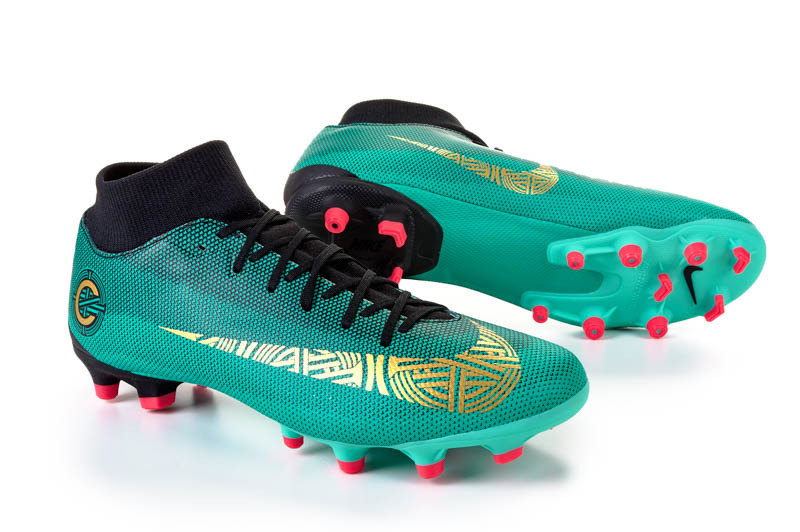 The World Cup Gear Waiting Room – Commemorative Vapor Misfire? When Nike started to hint at the idea that their World Cup build-up (and possible model update) would contain a series of Mercurial Vapors commemorating past Vapors, the entirety of our staff here at Instep HQ got very excited. Which Vapors would they choose and how close to the original model would the American brand stick? With the release of the Vapor XV in 2013, we expected them to closely resemble any model that they were hoping to commemorate. Some of our favorite old-school colorways with updated uppers and technology? YES, PLEASE! 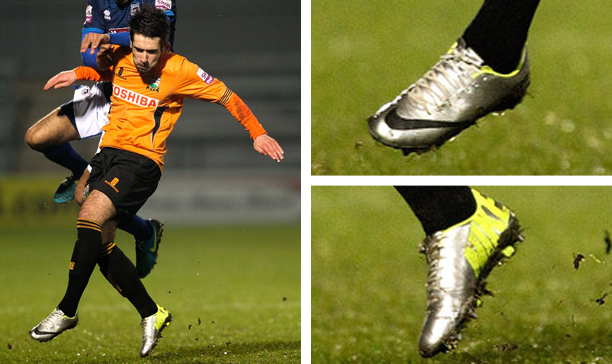 First, Nike have strayed pretty far from the original boot in terms of the look. 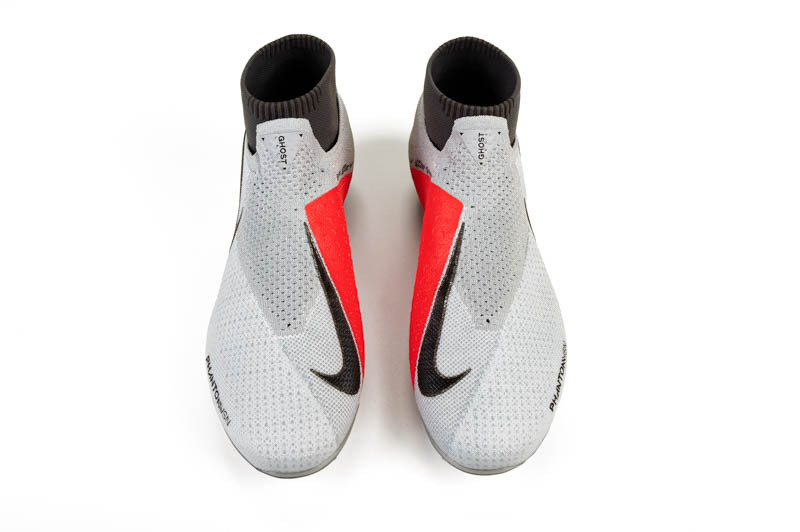 The ’98 World Cup boot seemed to only have one real nod to its predecessor in the form of an indented line in the upper. If it was not for the marketing and “98M” emblazoned on the heel, would you really be able to tell that this is a boot meant to honor the ’98 classic? With the Chrome “02M,” Nike did stick closer to the original colorway, but the shift to the dimpled upper and the lack of the flowing lines that define the ’02 Vapor also makes it tough to truly feel the connection. With the upcoming ’06 and ’10 commemorative Vapor, we hope that Nike does everything that they can to make us immediately make the connection to the boot’s older counterpart. Second, Nike have been rumored by nearly every gear-related news outlet to be close to updating their speed silo. When this type of news starts to spread, prospective buyers tend to think that they should wait a few short months and snag the new boot or just wait until the old model goes on sale (this is also the negative aspect of “leaks” and unsavory folks that flood the internet with “leaks”). When that happens, a company (like Nike) sees the sales dip and it seems that the commemorative Vapors have been caught in this crossfire. 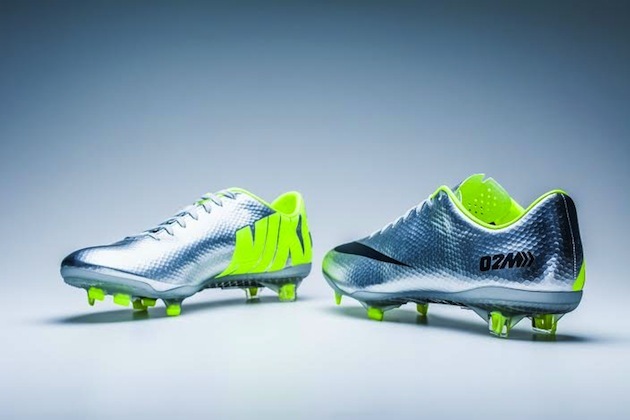 Nike have also gone from one commemorative Vapor in an entire year (the XV) to four in only a few months. Unless you are a collector and willing to pay around $800 for the set, it almost feels like a bit of colorway overkill. While I have made it very clear to readers and coworkers alike, the ’10 Vapor will definitely be finding its way to my home. 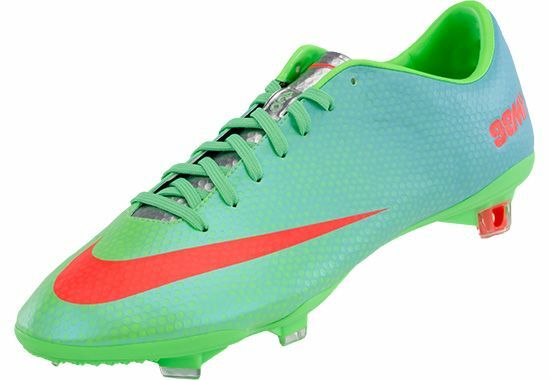 That is solely because I have a soft spot for the ’10 World Cup colorway and I feel that the new Vapor would make a great addition to my “Elite” collection from the 2010 World Cup. However, most buyers are not hoping to complete a collection and most buyers have very little actual attachment to many of these old colorways. Considering that most of the people that are fans of all four boots in this collection have to be at least born in the eighties to have viewed them the first time around, perhaps the second two releases will have a larger fan-base. 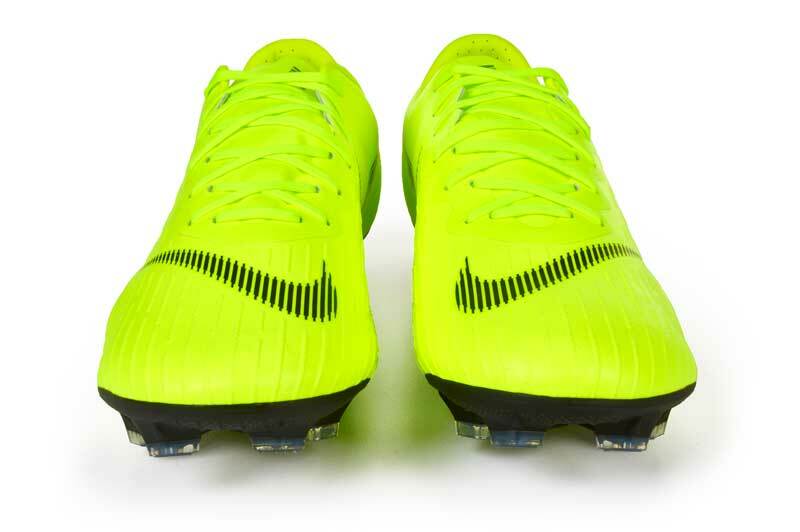 Did you have to spring for one of the remade Vapors? Did it matter to you whether you actually got to see them the first time around or does the history of these boots hold enough sway to interest you anyway? If you have not snagged one of these models (and have no plans to snag the next two), what has kept you away? In your mind, did Nike stray too far from the originals or is something else at work here?